For us, “care” is more than just part of our business, it expresses our responsibility to people and the environment. We manufacture high-quality skin care products and have more than 100 years research expertise. Our efforts form part of Beiersdorf’s international sustainability strategy “We care”. Some of the raw materials we use in our products are in limited supply and there is no guarantee that they will always be available. We support sustainable sourcing and are working to develop alternatives that meet our high-quality standards. We do not use palm oil in the manufacture of our products. However, we do use agents such as emulsifiers in some of our products which is normal in our industry. These agents are usually produced from mineral and vegetable oils such as coconut and rapeseed oil – or palm oil and palm kernel oil. As a member of the Roundtable on Sustainable Palm Oil (RSPO), we also promote sustainable palm oil cultivation practices. 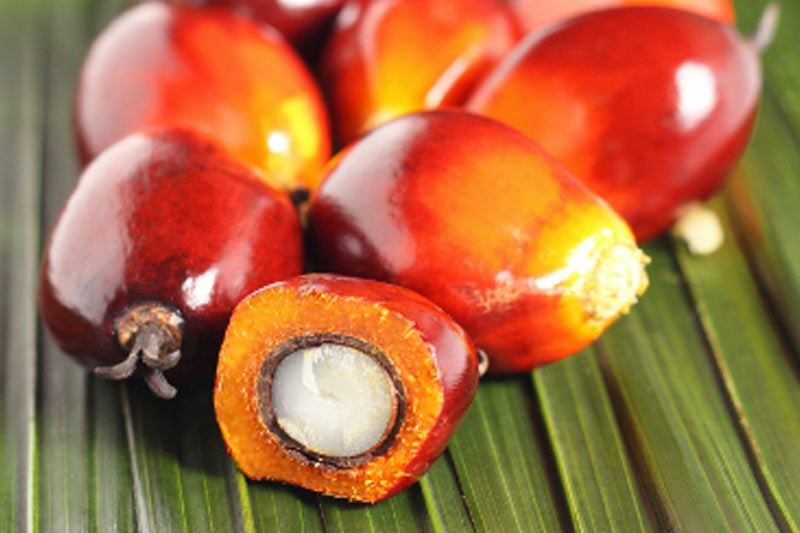 Our aim is to ensure that by 2015 all of our suppliers use sustainably produced and certified palm oil and palm kernel oil in the raw materials they supply to us. We work closely with our suppliers to ensure we reach these goals. Visit the product site and click on a product of your choice to get a detailed list of the ingredients. Beiersdorf does not use animals to test cosmetic products. This has been our policy long before the directives regulating animal testing in cosmetics went into effect in the European Union in 2004. 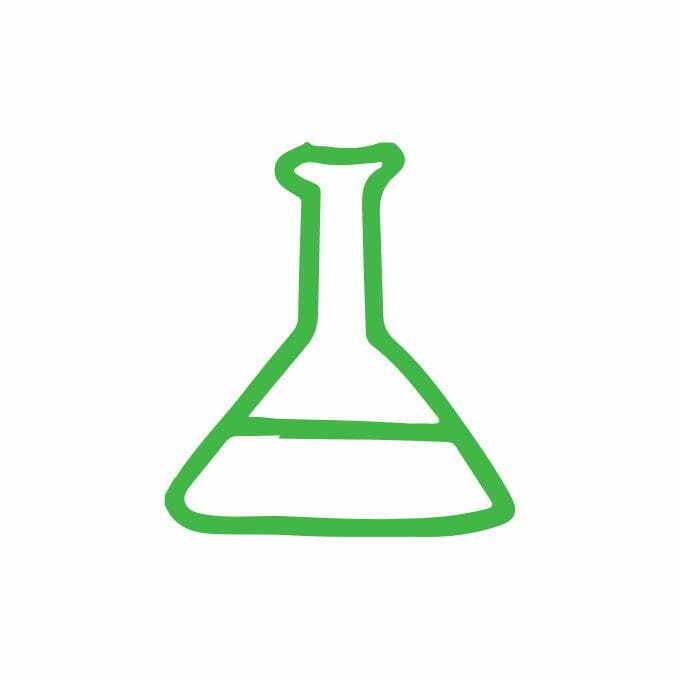 We are convinced that using animals to test cosmetic products in order to prove that they are safe and effective is not necessary. Starting in March 2013, the next phase of the European animal testing ban has gone into effect: from this point forward no more cosmetic products may sold in the EU with ingredients that were tested on animals (after March 2013) to gather data for the purposes of fulfilling cosmetic safety regulations. The development and recognition of alternative methods is especially important for Beiersdorf even independently of this new ban. For more than 20 years we have been working successfully in expert panels and associations on in-vitro procedures (tests performed in test tubes) and are one of the leading and most well-known and accepted research companies in the world. 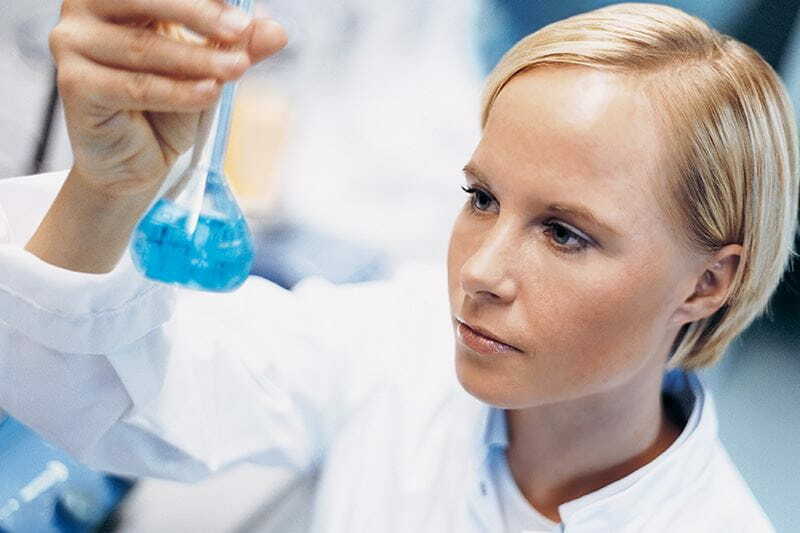 Beiersdorf has developed a procedure, for example, which will in the future along with other tests be able to assess the allergy potential of substances without the use of animal testing. Beiersdorf Research is also developing a wide range of other alternative testing methods and already uses many validated methods daily inside the company. We are actively advocating for the worldwide acceptance of existing animal test-free alternative methods by respective authorities. Further, we support both in terms of personnel and financially the scientific efforts to fill the gaps where alternative methods are not yet available. 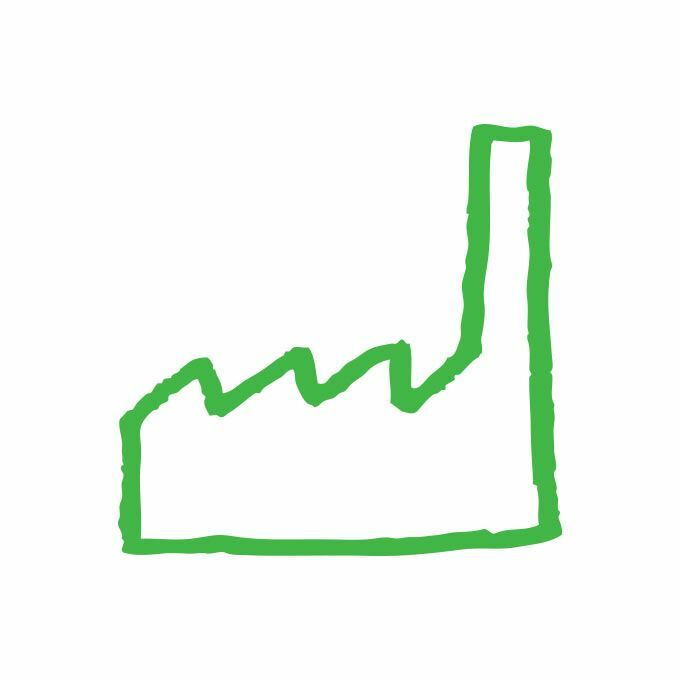 Regardless of whether the material is plastic, glass, metal, cardboard or paper, we're constantly working on reducing the amount of material we use. 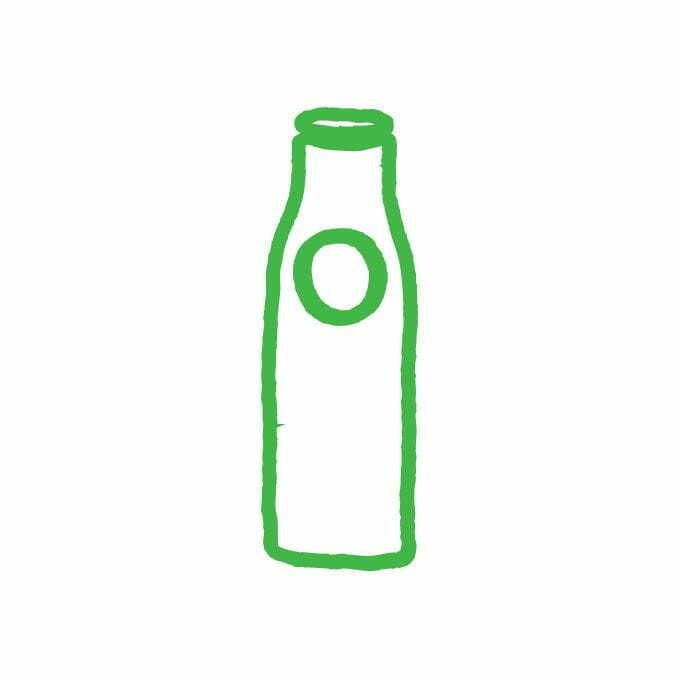 Wherever possible, we apply the sustainability criteria; avoid, reduce, reuse and recycle to all of our packaging innovations. 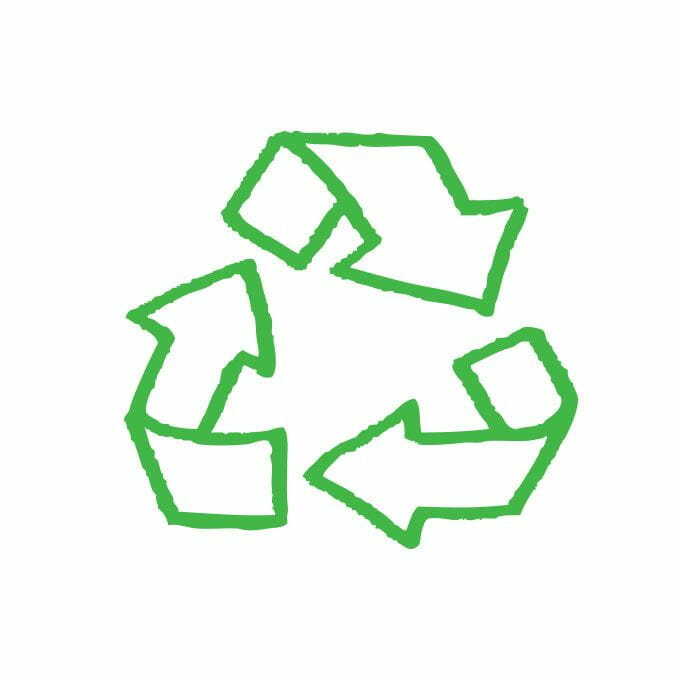 Today, nearly 100% of our packaging materials are recyclable. Refill pouches are just one way we reduce packaging. Thanks to refillable containers and reusable product packages, such as soap dispensers, waste volume can be substantially reduced. For example, the refill pouches for our NIVEA Creme Shower Gel result in 75% less waste. Our formulas contain less than 80% fossil ingredients. We are constantly working to reduce our consumption of water, energy and scarce raw materials in production. Our packaging is 100% recyclable. With our new packaging design we can transport more products per pallet. This will enable us to reduce our CO2 emissions by 585 tonnes per year. 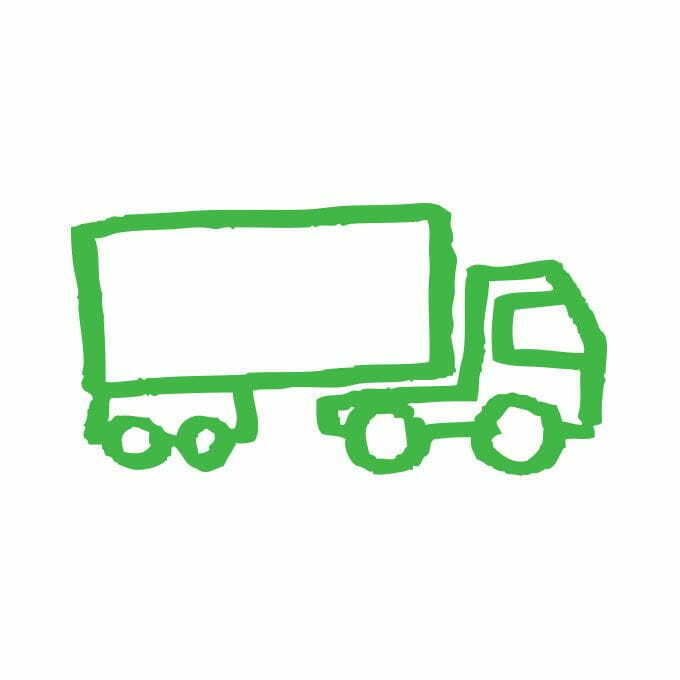 We have reduced our packaging volume by 15% - thus we will save 350 tonnes of plastic per year.